TripAdvisor Review Express is a streamlined custom review platform that allows you to create and send out review emails to any customer associated with the booking that has a valid email address (this includes non-organizer contacts that are collected via digital waivers and split payment) after their experience. This functionality is designed to drive review participation and easily track it when signed into your TripAdvisor dashboard. To get started and sign up, click here.  Locate TripAdvisor Review Express in the Xola App Store and select it. On the next page you will need your TripAdvisor URL. In a new tab, open up your TripAdvisor profile page and copy the URL to paste it into the set up modal in Xola. Once this is submitted, it will take TripAdvisor up to 48 hours to approve your account and connect it. After this time period TripAdvisor Review Express should be fully integrated with your Xola account. To configure which listings you would like TripAdvisor Review Express to apply to, or reset your URL navigate to Settings > Apps > Locate TripAdvisor Review Express and click "Configure" > Here you can edit the settings of the app within Xola.